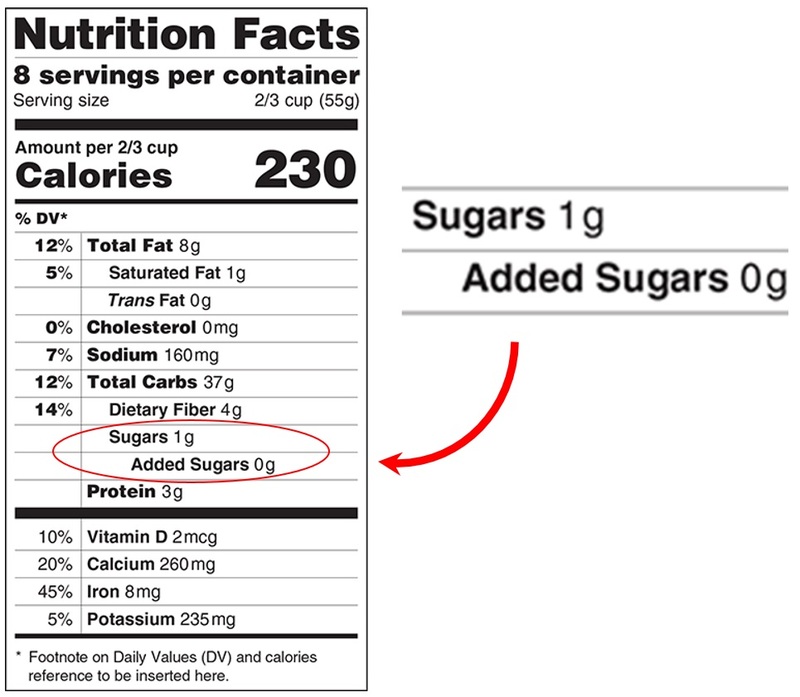 Perhaps you’ve heard that FDA is moving to update the Nutrition Facts panel with information on added sugars, along with some other changes intended to make it simpler and more relevant to consumers. More than 170,000 people were moved to submit comments on this proposal before the comment period closed on August 1. Health Advocates. For most of the health advocates — like the Obesity Society, the American Medical Association, and the American Heart Association — the decision to support this change was easy. 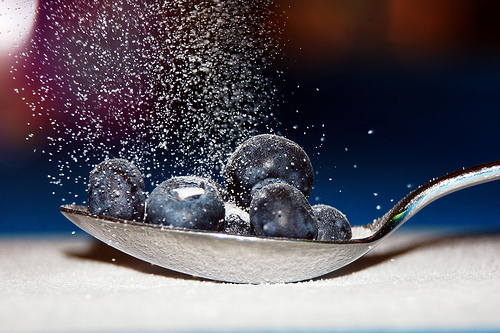 Recommendations from the Institute of Medicine, Dietary Guidelines for Americans, and the American Heart Association have for some time urged people to reduce their consumption of added sugars. Yet food labels make it all but impossible to tell how much added sugar a product contains. One must comb through ingredient lists and guess. 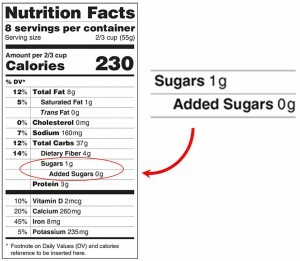 Putting added sugars on the label solves the problem. One of the most (unintentionally) entertaining comments came from the California Dairy Institute. “Lactose in its pure form,” they said, should not be counted as added sugar when added to a food product. We give them credit for boldness. Click here to browse through the public comments and here to read more from Reuters. ( http://www.facebook.com/stompOUTobesity ) and our message. Amiee, thanks for taking the time to comment and for working on this problem.